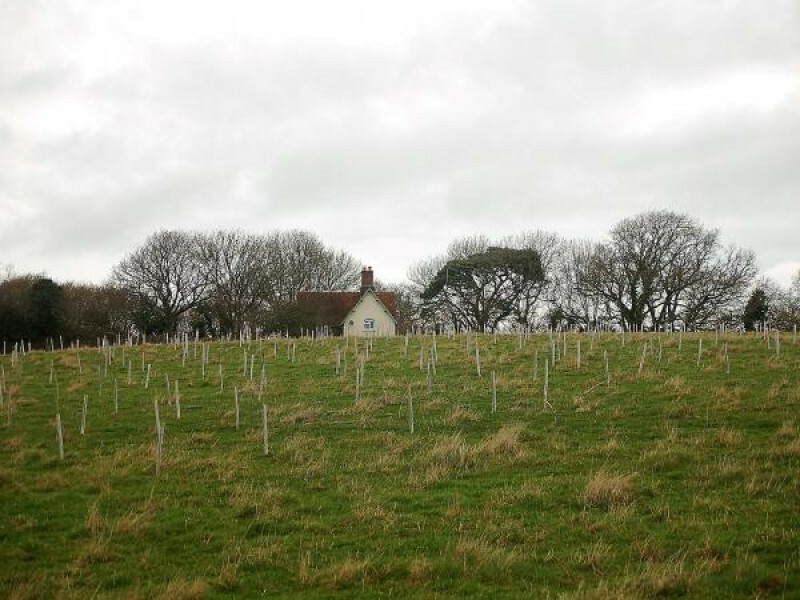 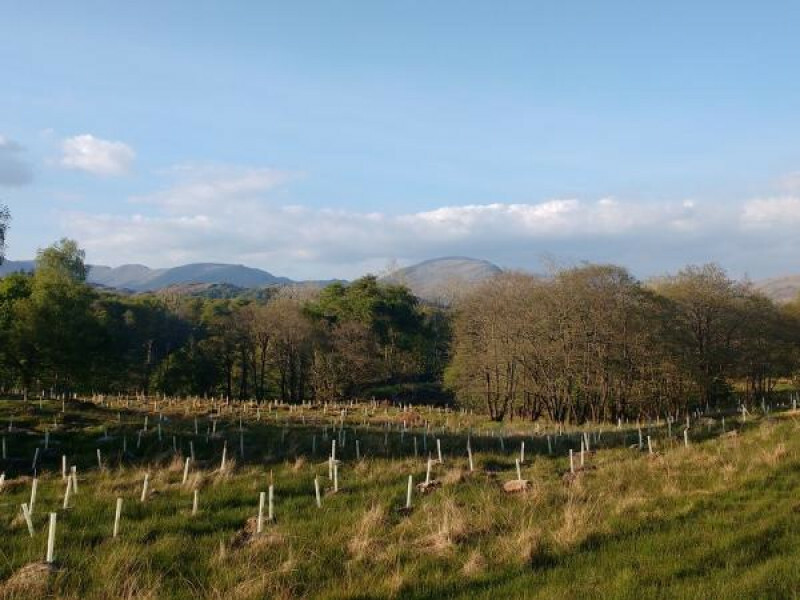 As part of its new Greener Living campaign, which launched in August 2017, Kier Living (part of the FTSE 250 Kier Group) has committed to creating new woodlands comprising over 50,000 trees over the next three years in recognition of its annual 3,500 tonne carbon footprint. 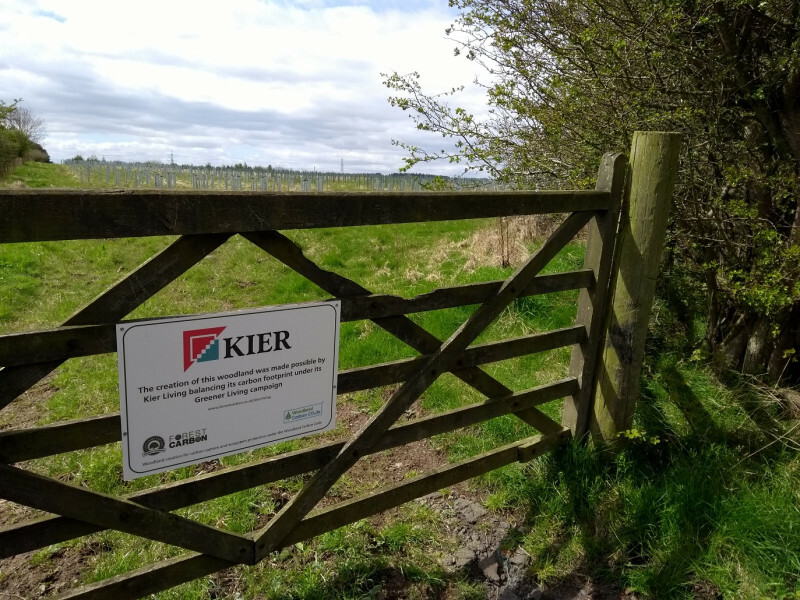 As well as working with Forest Carbon, Kier Living is implementing greener working practices across all of its development sites. 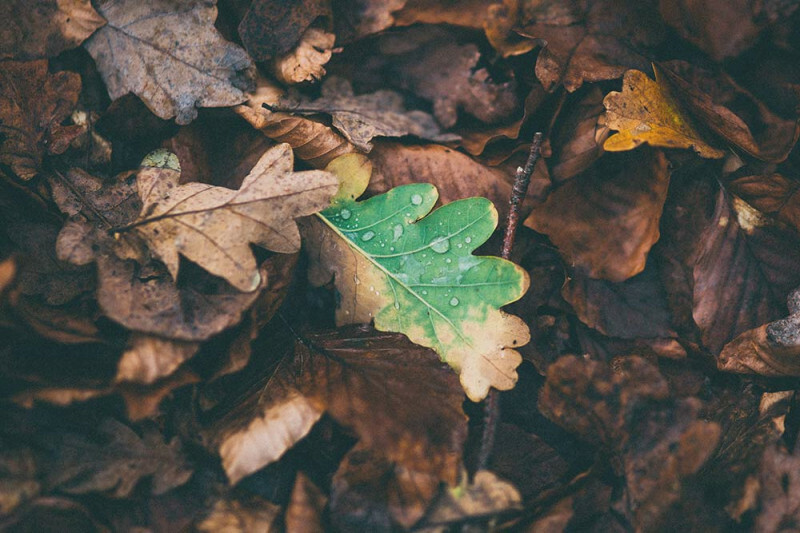 This includes changes in the way it uses energy, disposes of waste and how it uses equipment. 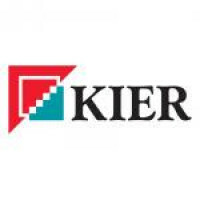 It is also helping new home buyers at all Kier developments to become more energy efficient in everyday life, providing guidance on using household appliances, transport and energy resources. 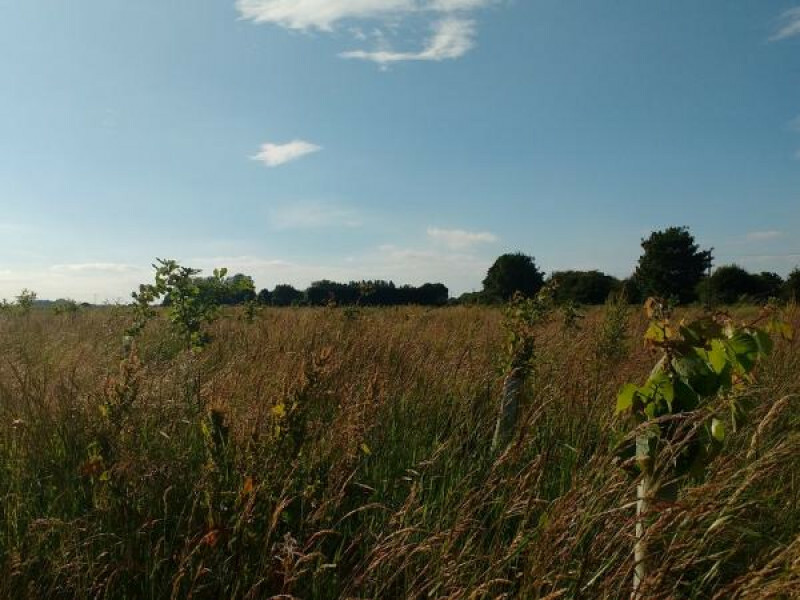 Kier Living is the first UK housebuilder to invest in the UK’s green infrastructure in this way, and in addition has ambitious internal carbon reduction targets. 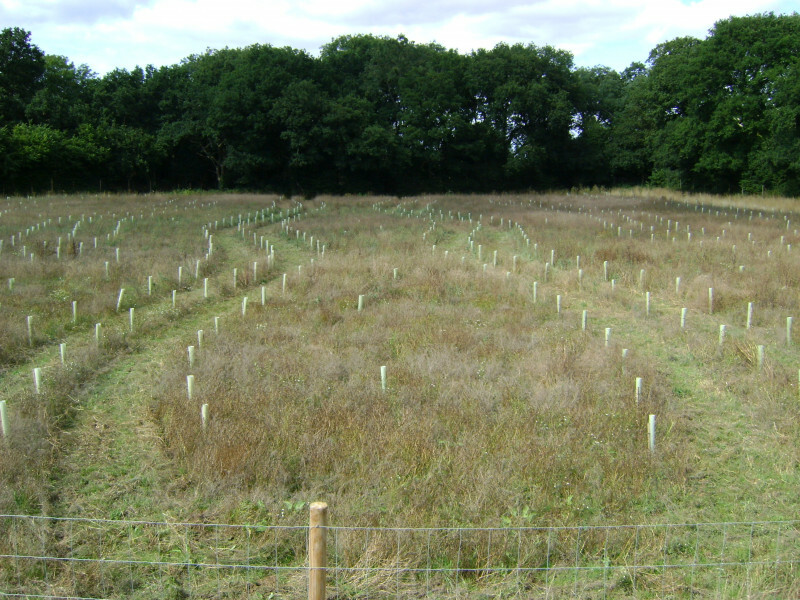 Kier Living’s programme of woodland creation commences with its 2015/16 carbon footprint, and the projects below are part of its mitigation. 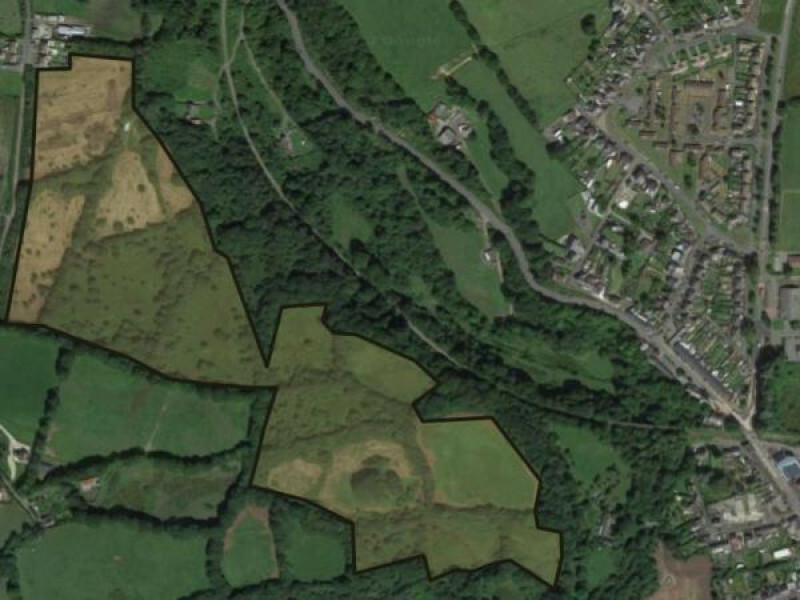 More will follow as subsequent years’ footprint assessments are completed.